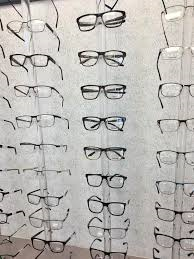 Our optometry clinic has been present in your area for several years. We provide you with a professional and attentive service, worthy of what you’d expect from an independent optometry clinic. 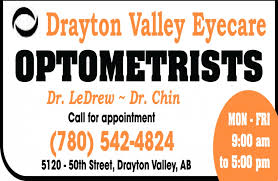 Trust a professional with your eye care needs…Your eyes deserve an optometrist!